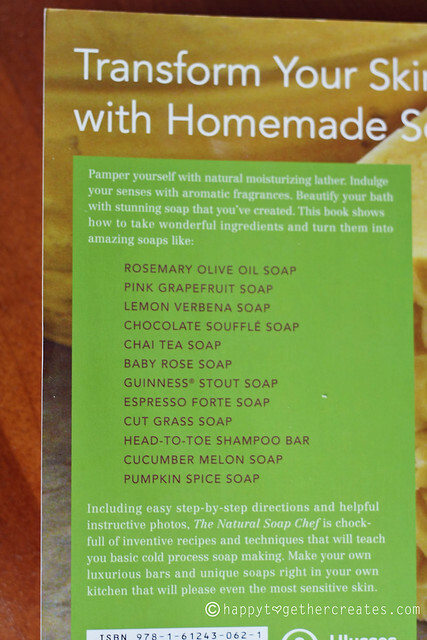 Have you ever looked into making your own soap? 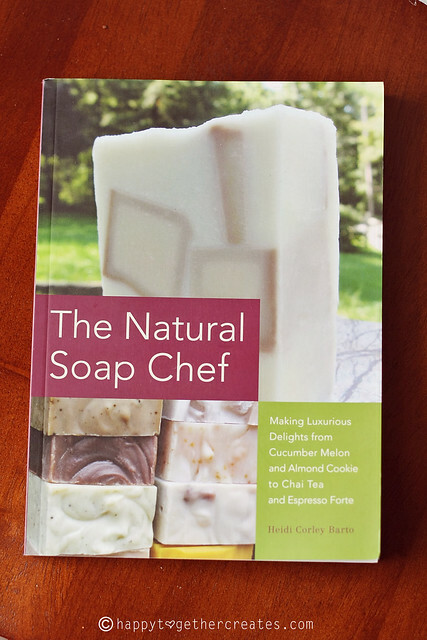 I have and there are so many ways you can go about it, so when I had the opportunity to check out this book, The Natural Soap Chef, I was excited to see Heidi’s take on it. 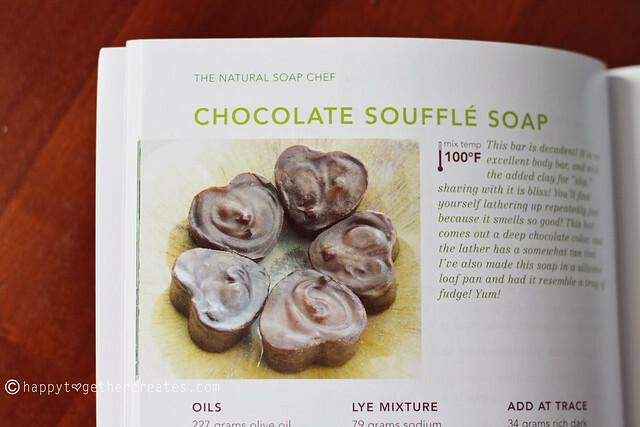 The Natural Soap Chef features the cold process soap making method. 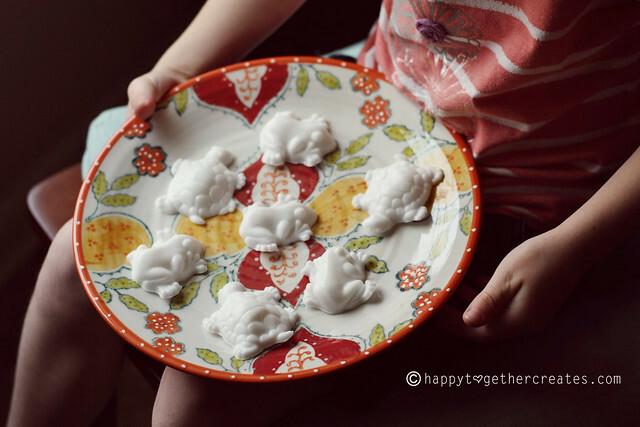 I have to admit, it’s an intense method (as in, kids need to be in bed to do it), but it’s really worth it because it allows you to create soap that contains it natural glycerin. Unlike most store bought soap which isn’t always even true soap. 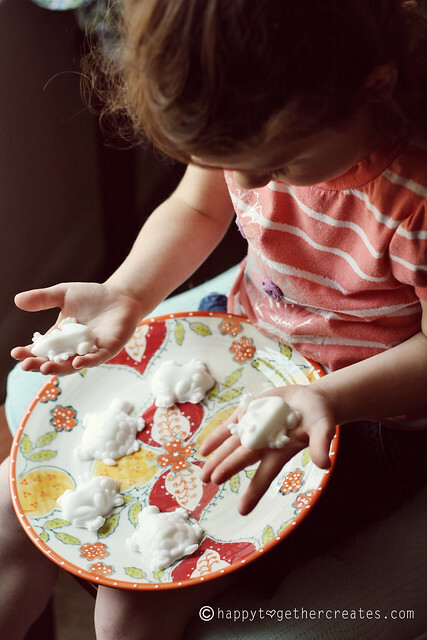 The author, Heidi, really started learning about soap making when her youngest daughter was born and she couldn’t find soap that wouldn’t irritate her skin. 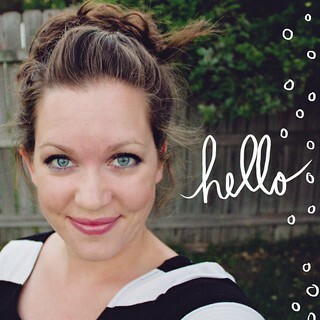 This book is full of so much great information that she has learned through her experiences. I read it all and learned a lot. I’m so excited to give it a try myself. 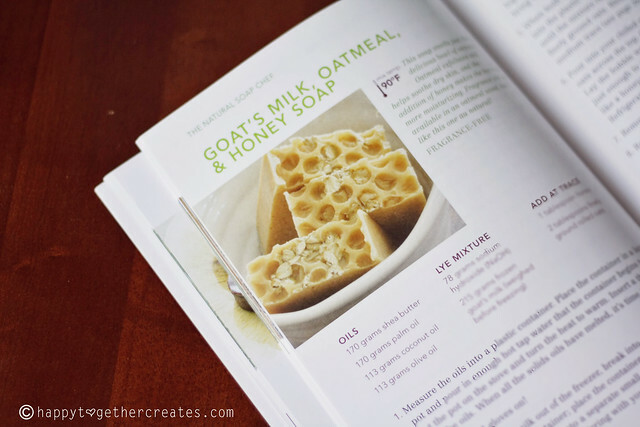 Above is just a list of some of the soap recipes in this book. I already have orders from my hubby and daughter. I haven’t been able to order some of the ingredients needed for them yet, but I will share my outcome when I do. In the meantime, my oldest daughter wanted to make soap. She scoured over this book when it came in the mail and even had her dad read it to her for her bedtime story 🙂 To satisfy her desire, we went to the craft store and got supplies to make quick soap for her to play with. Now to make some really good soap with The Natural Soap Chef! How fun!!! The turtle soaps are so cute.